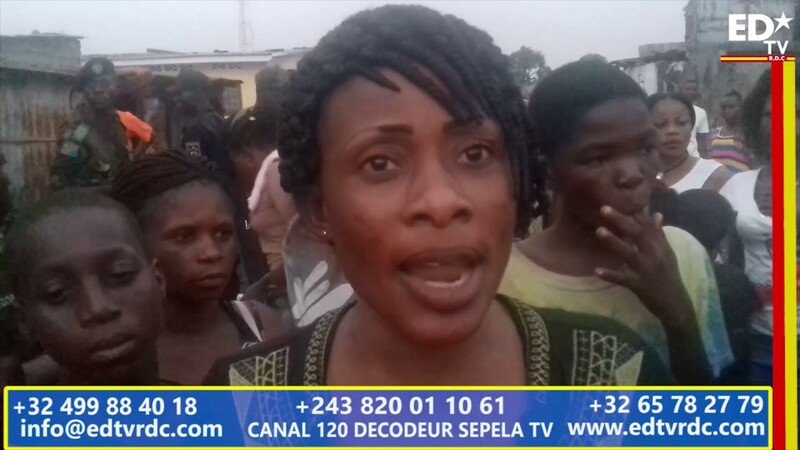 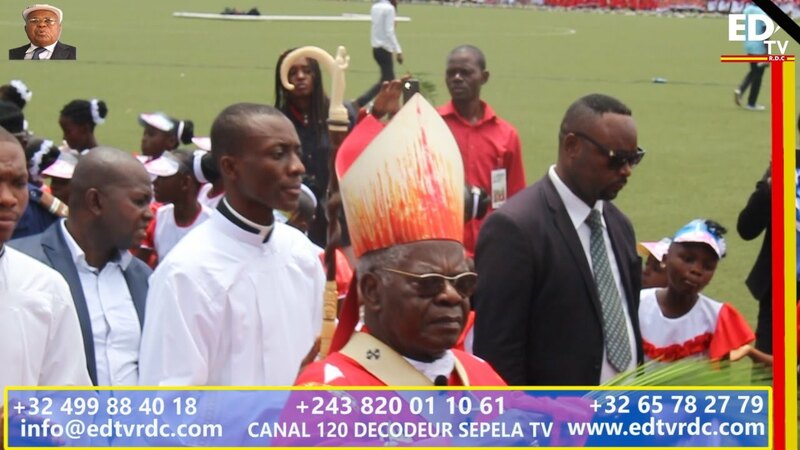 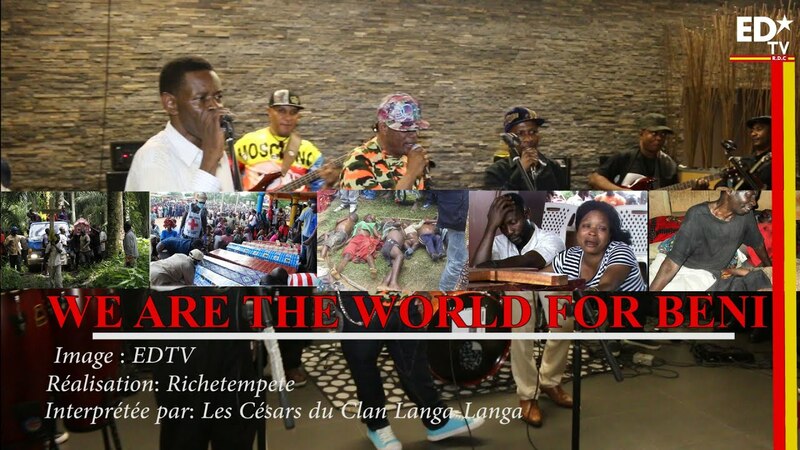 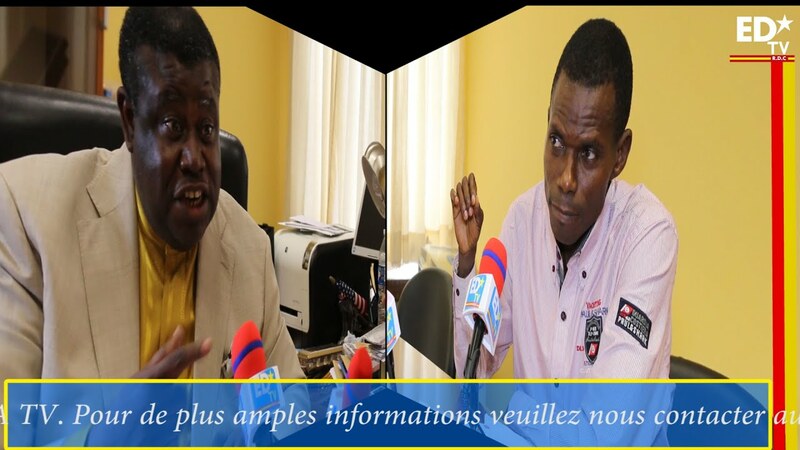 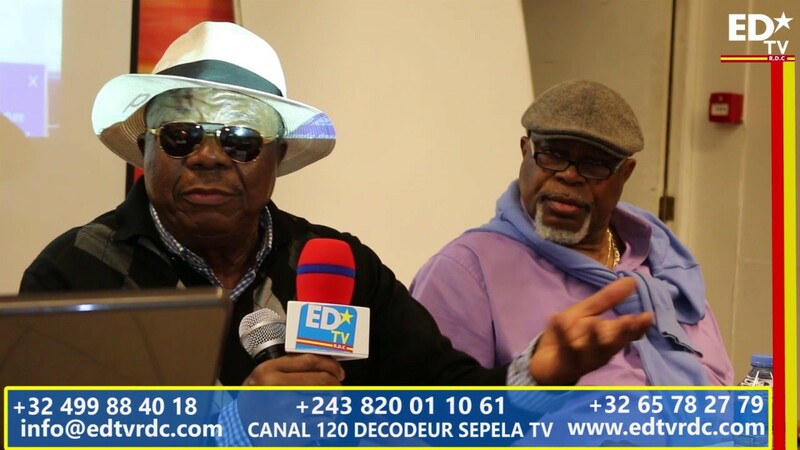 KAYEMBE CHEZ NTEMBA A BONGOLI MOTEMA? 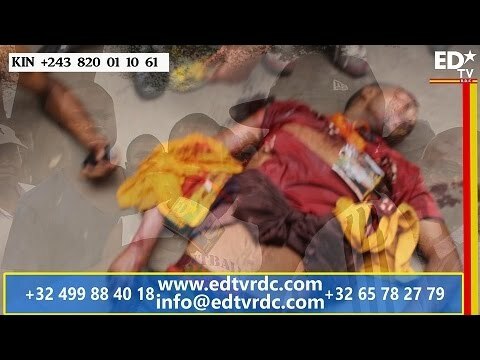 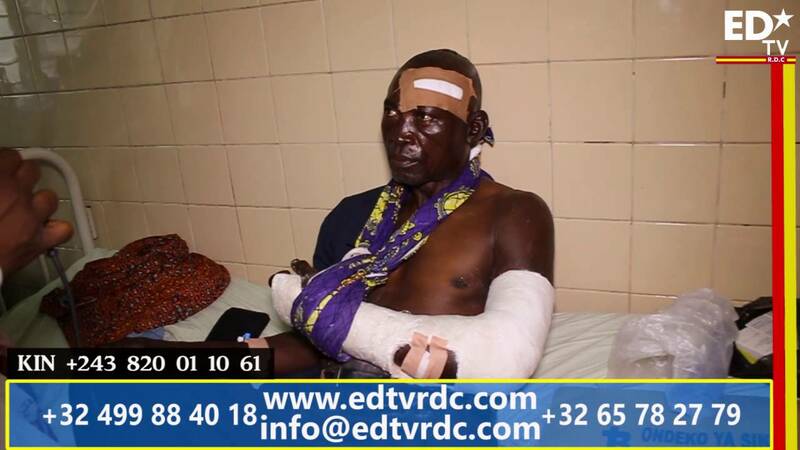 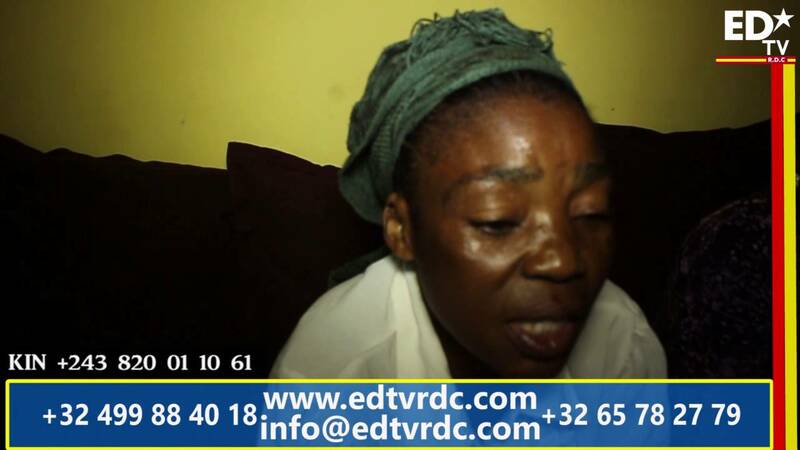 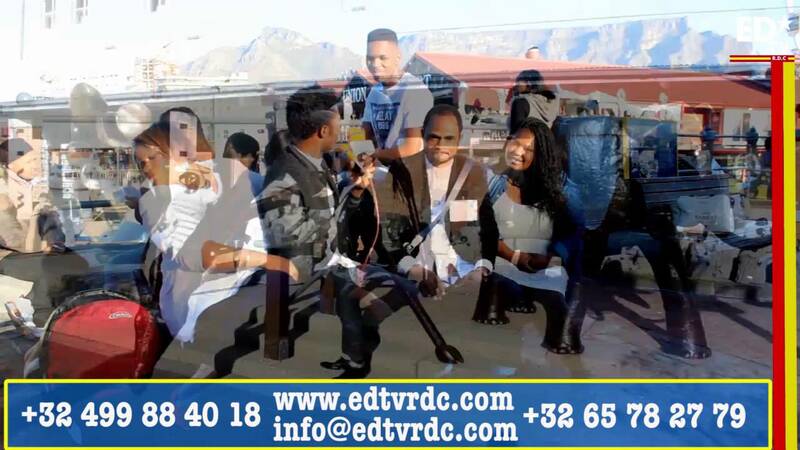 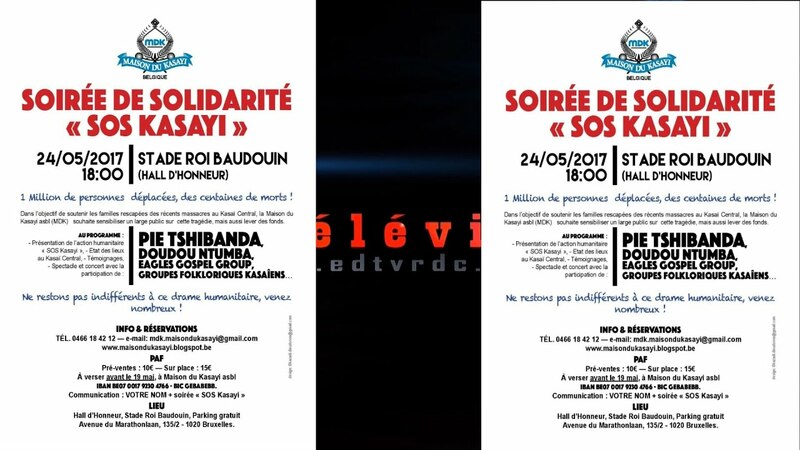 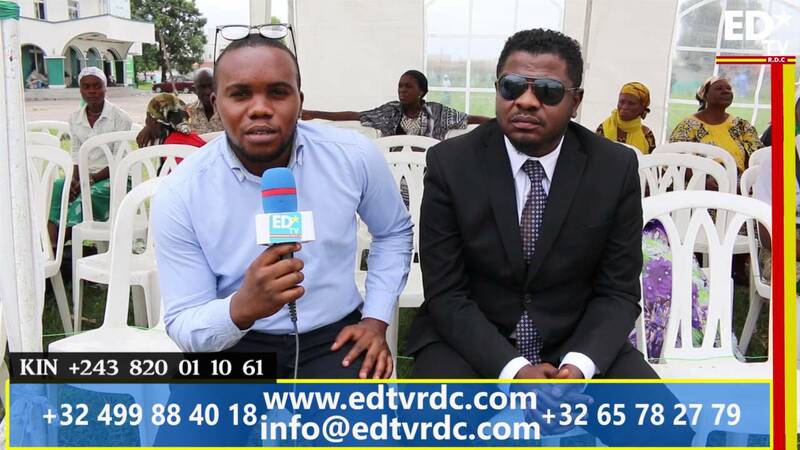 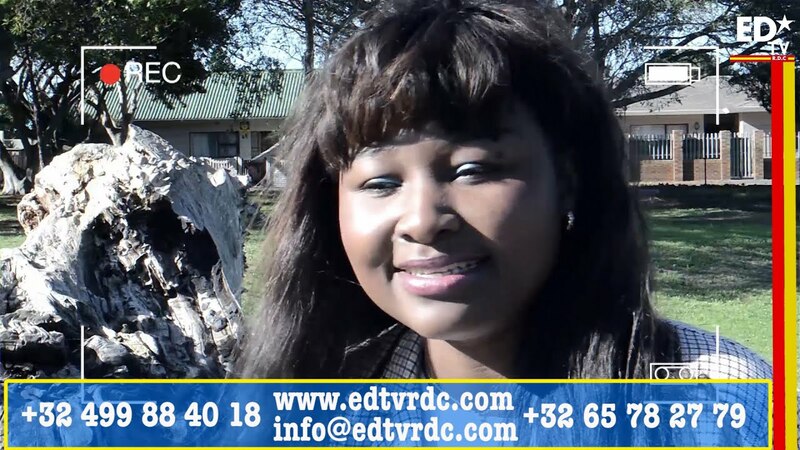 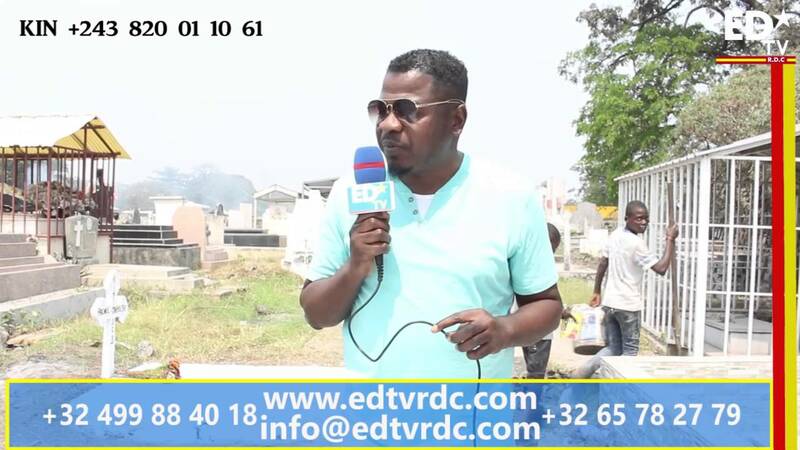 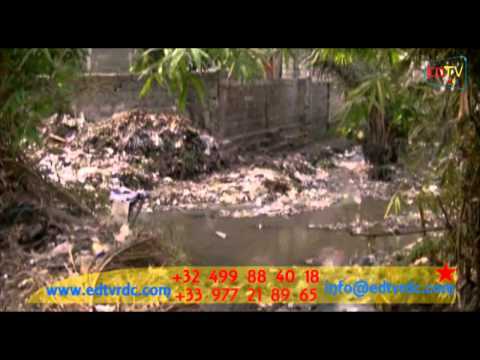 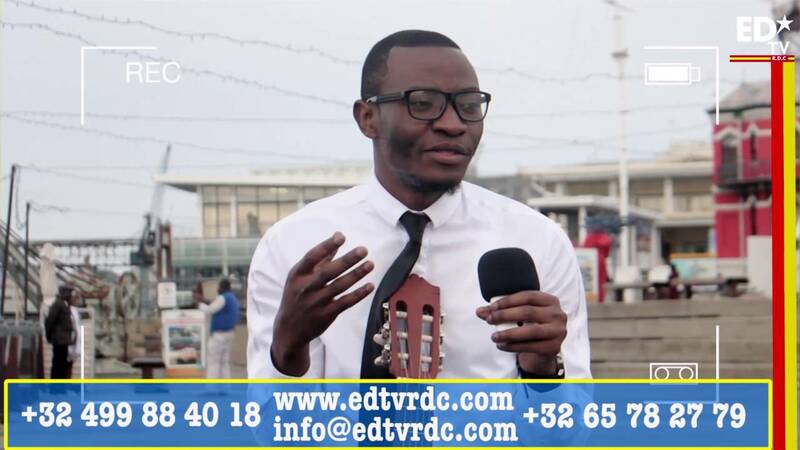 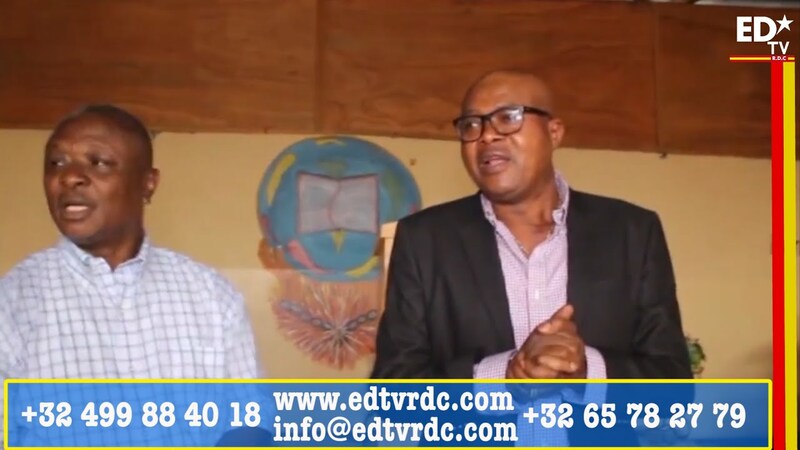 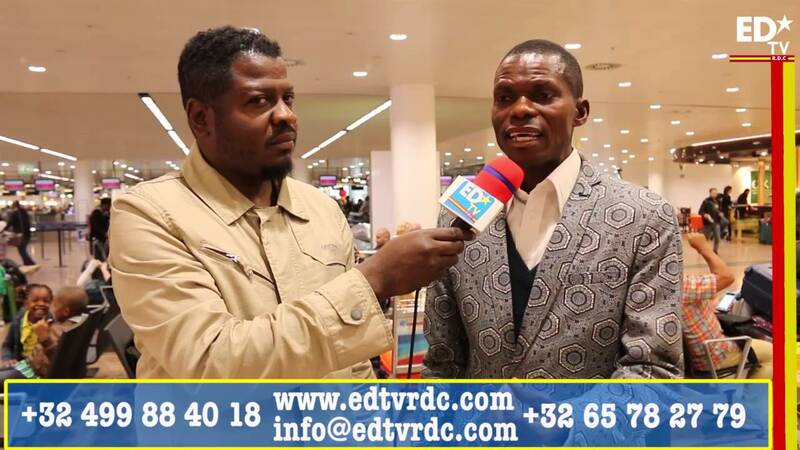 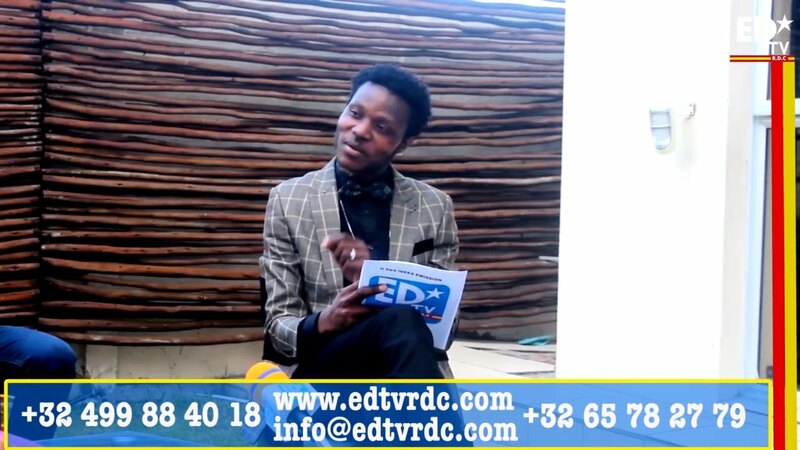 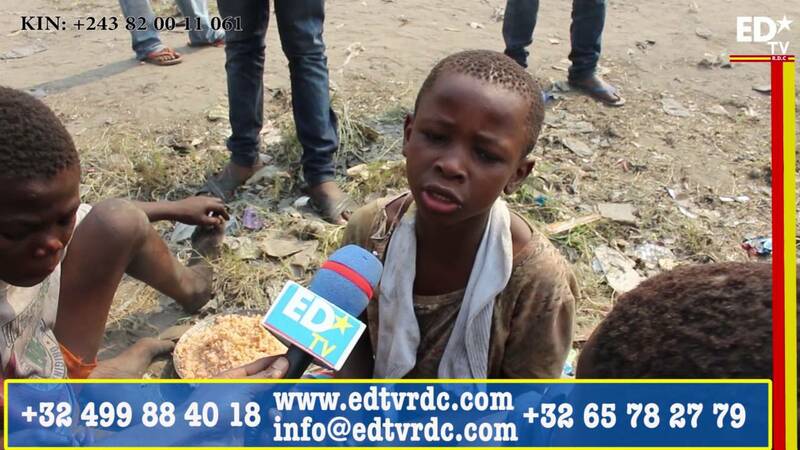 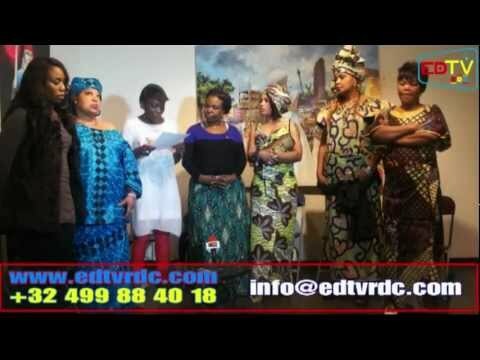 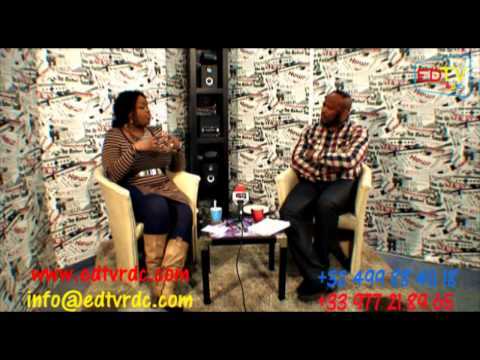 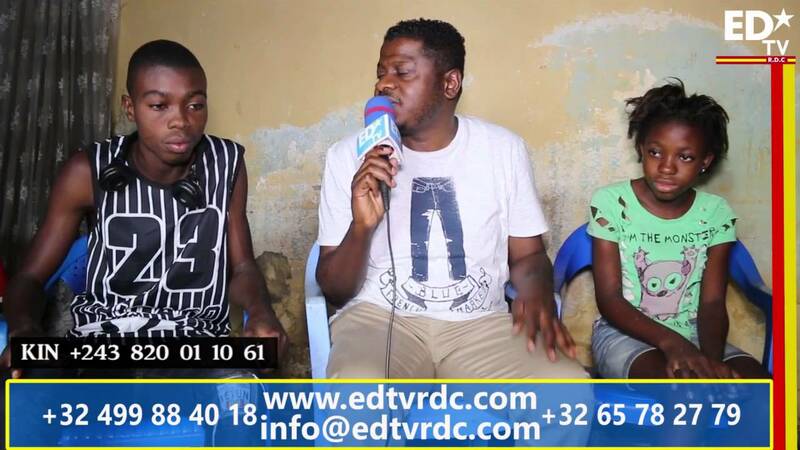 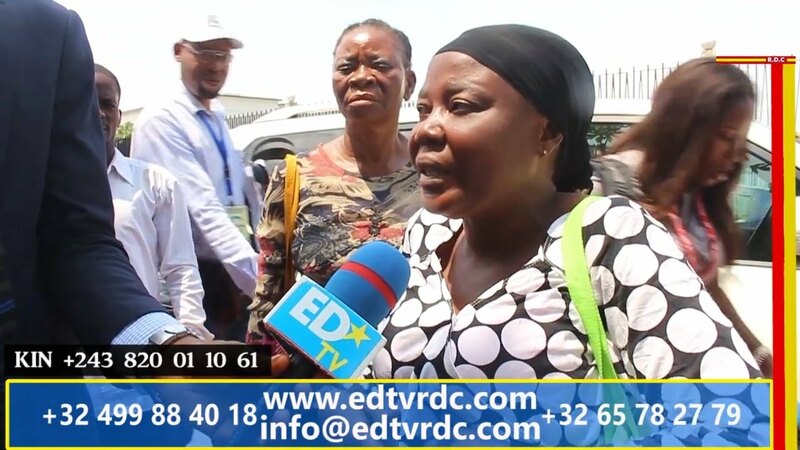 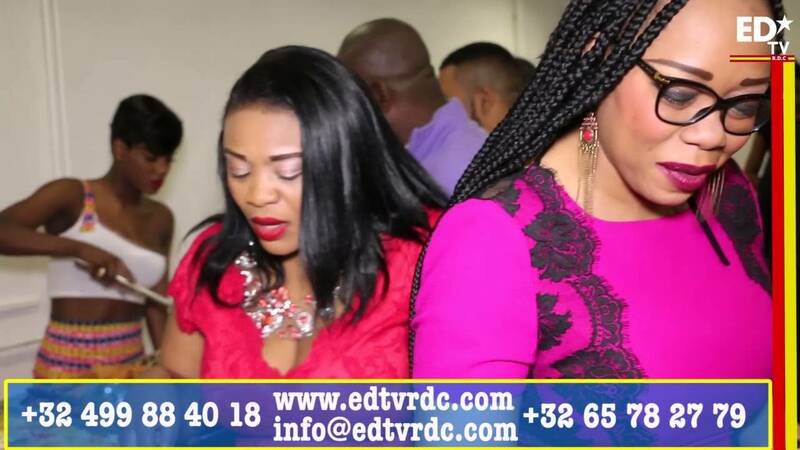 EDTV SUDAF, toujours en action. 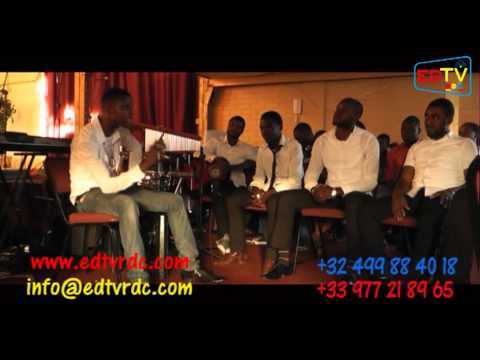 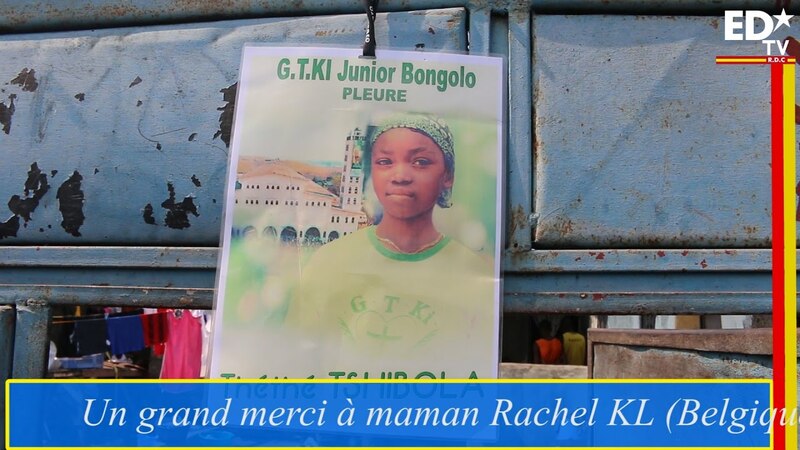 G DES IDEES: UN GROUPE A FELICITE.